Where all your fantasies come true and then screw with you. I watched a few episodes of this show when I was a kid and it most certainly was not a show I enjoyed all that much. It was one of those shows that the others in the household enjoyed watching, and when there is only one television you have no other choice than to watch it yourself or go play in your room by yourself. I usually chose to go into my room and play, but I watched a fair amount of episodes during my day. 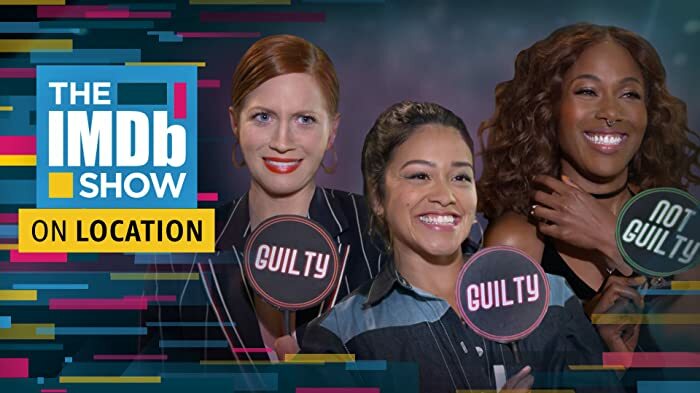 Not enough to rate the show, mind you, but enough to make a short review anyway. The most memorable thing about this show was when Herve Villechaize as Tattoo would announce the arrival of the plane bringing more unsuspecting dupes to the island where they were hoping to live out their fantasy, but usually ended up learning a valuable lesson instead. This show had many genres that could be attached to it including comedy, drama and even horror so while it was not a favorite of mine, I will say it did manage to at least be different. One never quite knew what to expect when the plane would drop the visitors off because the show could vary wildly. I remember one where the island had some sort of evil spirits floating around. So that is the thing, the show did things differently and was not by the numbers, so while not a favorite I can still acknowledge that it was unique for the time. The customized Volare seen throughout the series was part of a product placement deal with Chrysler Corporation, since Ricardo Montalban had been a spokesman for their television commercials dating back to 1975. He promoted the Chrysler Cordoba and mid 1980s New Yorker sedans. Also, the Volare is the ancestor of the modern-day midsize SUV and crossover, although the Chrysler F platform vehicles (Volare, Aspen, and its J and M derivatives, Diplomat, LeBaron, Mirada, Fifth Avenue, Imperial) were rear wheel drive. 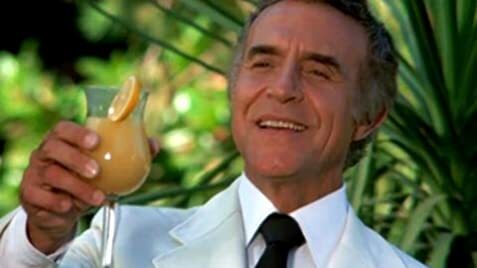 Mr. Roarke: My dear guests! I am Mr. Roarke, your host. Welcome to Fantasy Island! Despite the setting for the series being a tropical island, there are many episodes where the characters wear clothing that would be very uncomfortable in a tropical climate.